Fig.1 Relationship between hydrogen pressure (P) and flame length (nozzle aperture diam.=0.17mm). 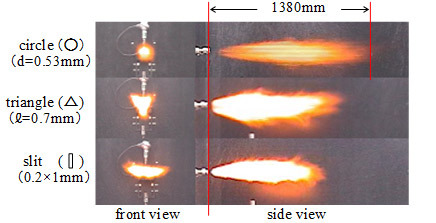 Fig.2 Photos of horizontal open-jet diffusion flame of 40MPa hydrogen. 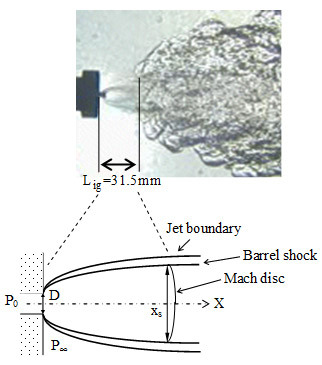 Fig.3 Schlieren photo adjacent to the origin of hydrogen flame and shock characteristics. 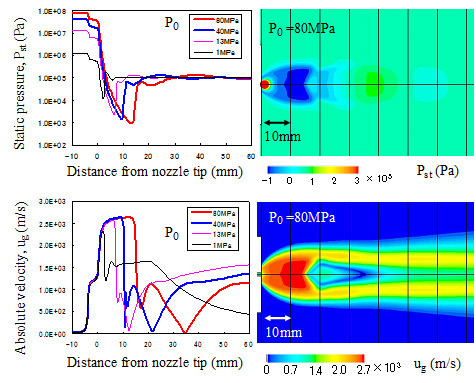 Fig.4 Pressure and velocity distribution adjacent to the nozzle outlet (d=1mm). 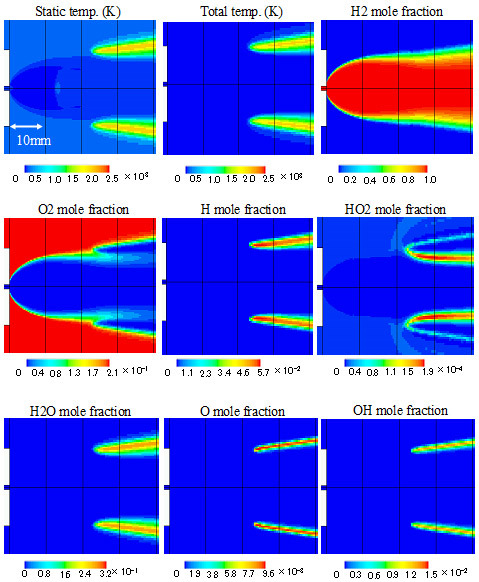 Fig.5 Distribution of chemical species adjacent to the nozzle outlet (d=1mm, P=40MPa). Hottel, H. C. and Hawthorne, W. R. Third Symposium on Combustion and Flame and Explosion Phenomena, 254, Williams and Wilkins (1949). Wohl, K., Gazley, C., Kapp, N., Third Symposium on Combustion and Flame and Explosion Phenomena, 288, Williams and Wilkins (1949). Kent, J. H. and Bilger, R. W., Turbulent Diffusion Flame, Fourteenth Symposium (International) on Combustion (1973). Hishida, M. and Hayashi, K., Proceeding of Eighteenth International Symposium on Space Technology and Science, Kagoshima, 673-678 (1992).